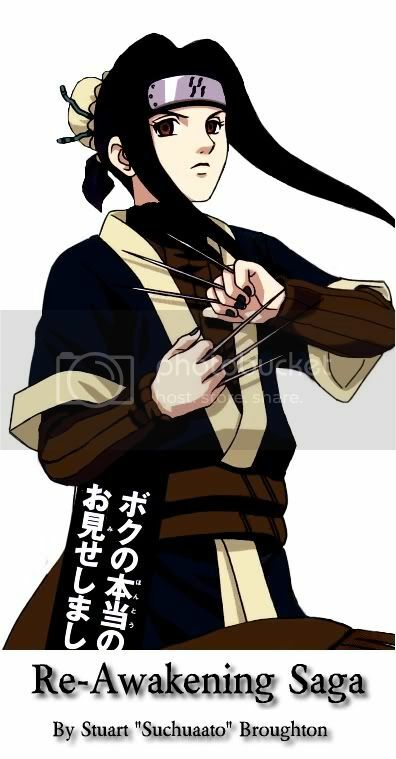 Hello i am Suchuaato (well that would be name if i was Japanese) i am currently writting a fan fiction series called Haku: Regeneration starring my three favourite characters Shikamaru, Rock Lee and my all time Favourite Haku. 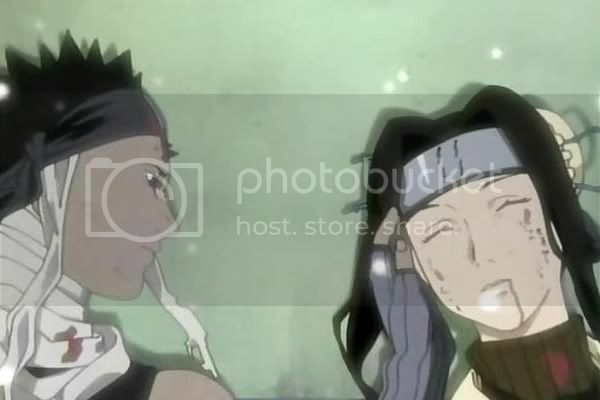 I have never cried so much in my life when Zabuza lied down next to Haku for the last time i was in tears for nearly a week and i still get sad about it nowadays. 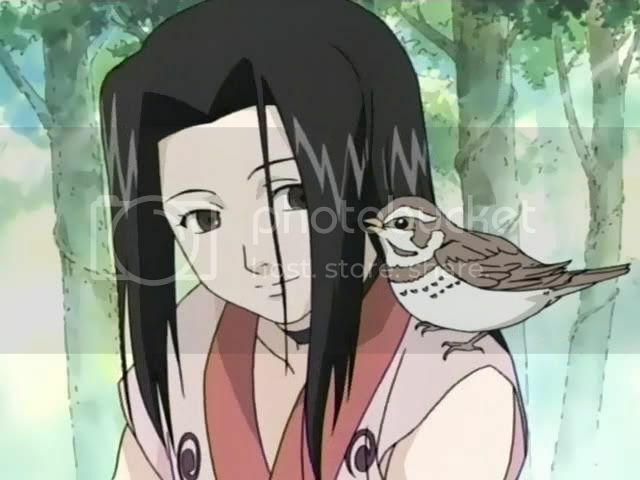 This is the first part of my Haku: Regeneration series. Haku wakes up on Konoha beach with out his beloved Zabuza and he begins to question his reason to keep on living. Before he knows it he is on the run from the ANBU black Ops with Rock Lee and Shikamaru Nara searching for the grave of Zabuza to see if he has also mysteriously revived?